For One Year Only, the Morgan Returns! 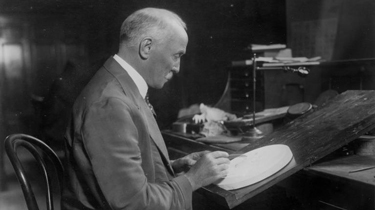 Facing underwhelming demand and a dwindling supply of silver bullion, the U.S. Mint shut down production of Morgans in 1904. More than a decade later, the Pittman Act of 1918 resulted in the melting of more than 270 million Morgans in supply. 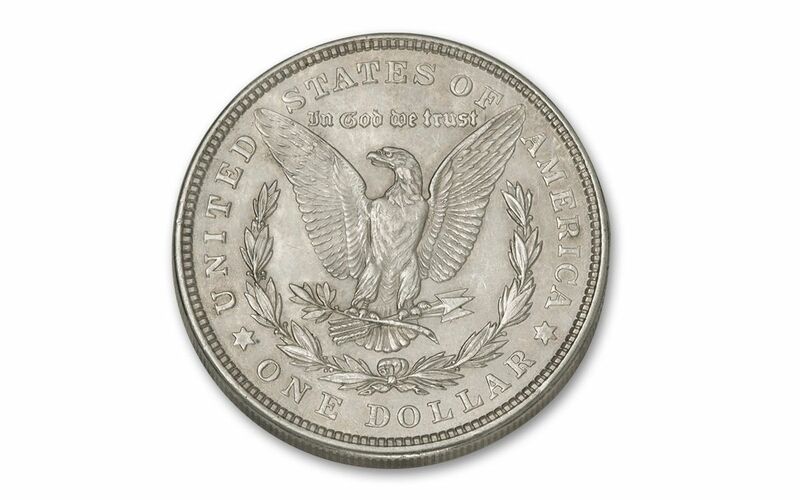 In 1921, to replenish supplies after victory in World War I, the U.S. Mint fired up silver dollar production again. The plan was to transition to the Peace Dollar, but they needed to get out tens of millions of silver dollars -- and fast! So, the Morgan returned for a marathon mintage of more than 85 million coins spread out over three mints. 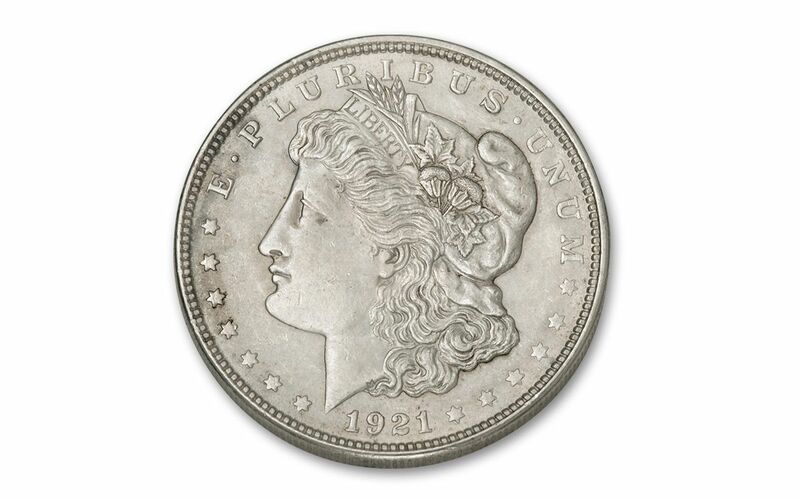 The Peace Dollar made its debut in 1922, and the Morgan design for silver dollars was permanently retired. Despite those huge numbers, the resulting decades have not been kind to 1921 Morgans. 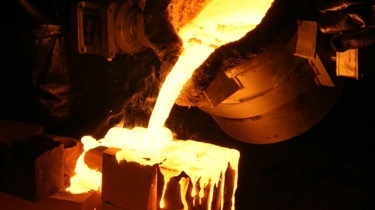 Subsequent melting and circulation have whittled away their existence to only a small fraction of their initial mintages. Fortunately, GovMint.com has a procured a selection of these last-year-issue Morgans, and they're available to you at a great value! 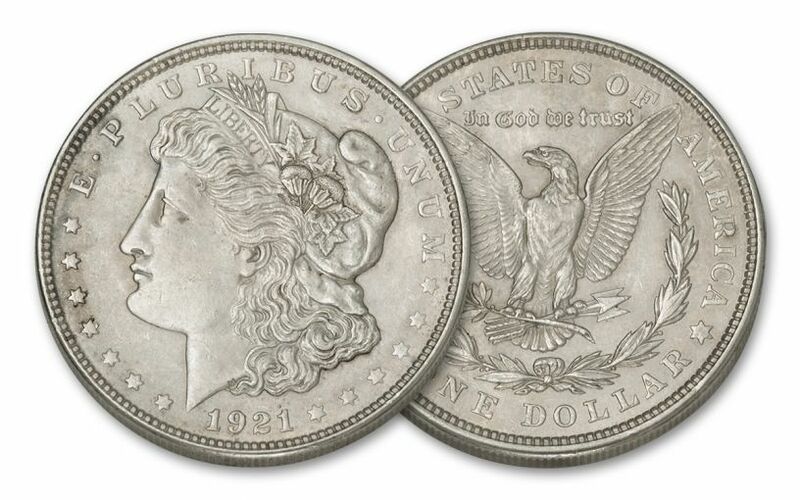 Each of these 1921 Morgan Silver Dollars were minted in Philadelphia and are in Extremely Fine (XF) condition -- showcasing beautiful, sharp detail that has endured for almost a century! Don't let this chance to own the last of the Morgans disappear again -- get yours today!